Authorities asked the public Friday to keep an eye out for a mentally challenged East County man who went missing this week. The last known sighting of Eugene Elder, 60, was in the area of the VA San Diego Healthcare System hospital in La Jolla late Wednesday morning, according to police. Elder, who has the mental capacity of a young child, is unable to care for himself, and he has medical conditions that require daily treatments, officials said. Elder has no cellphone or car and is not believed to know how to use public transportation. 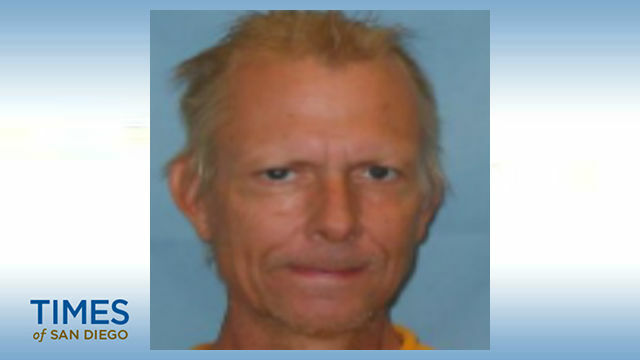 He is a 6-feet tall, roughly 120-pound white man with blond hair and blue eyes. At the time of his disappearance, he was wearing faded blue jeans, a light-blue T-shirt and a gray hooded sweatshirt. Anyone who spots a man matching Elder’s description is asked to call San Diego police at (619) 531-2000.